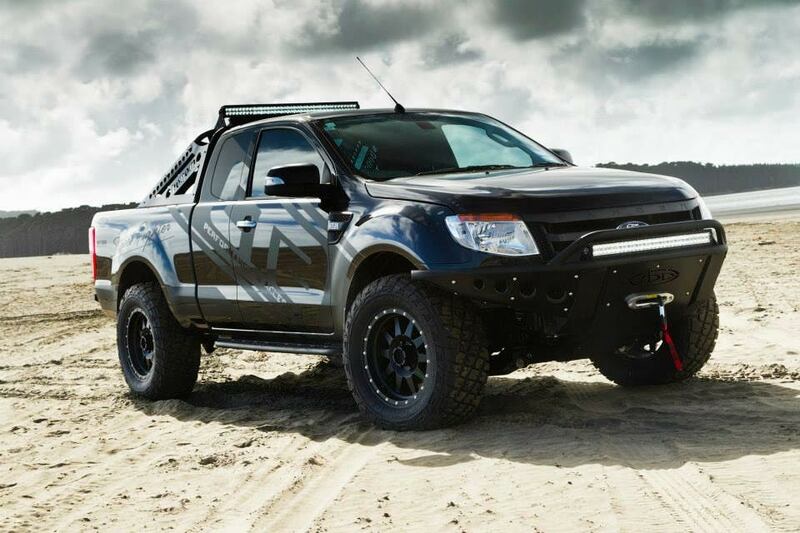 A new report suggests that Ford may be open to creating a Ranger-based Raptor. 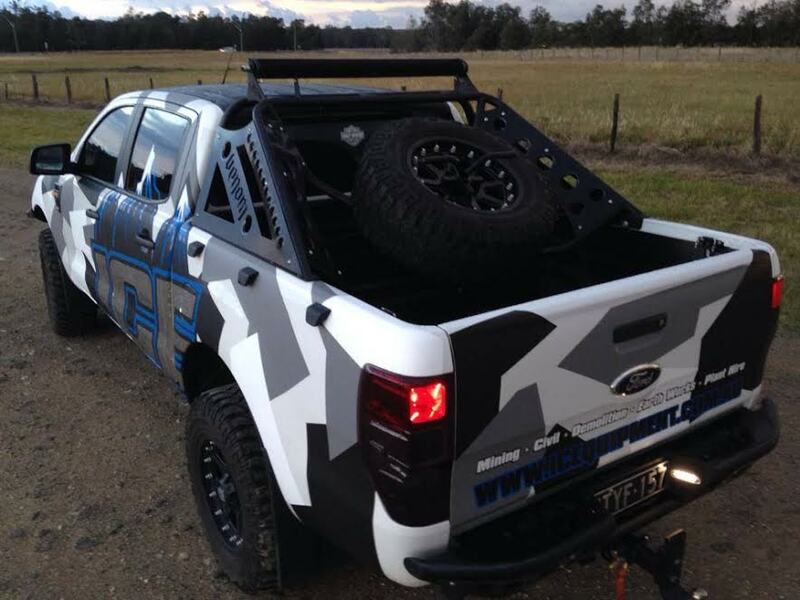 Ford Performance communications manager Paul Seredynski said a Ranger Raptor is a "fascinating idea." 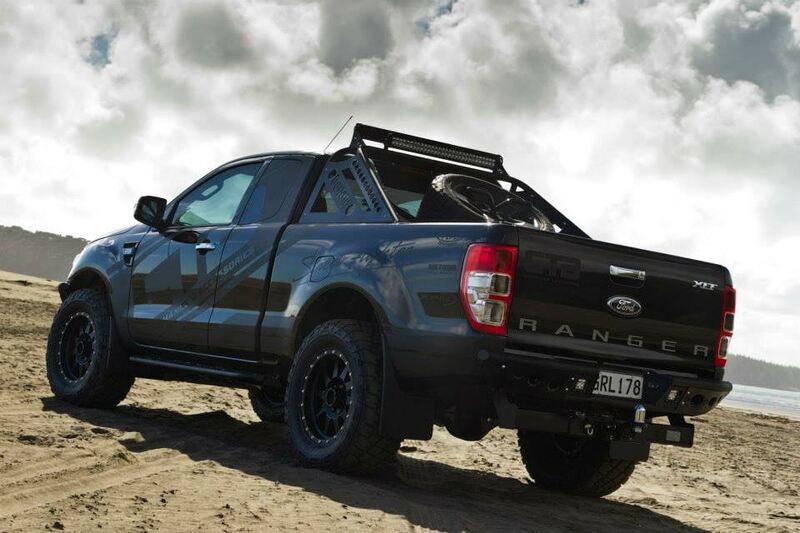 That means that Ranger Raptor could be one of the 12 new performance models that Ford has promised. Already confirmed models that are part of that product offensive are the Focus RS, F-150 Raptor, and Ford GT. Ford Performance chief engineer Tyrone Johnson did warn that "everything we do has to have a solid bussiness case." If the Ranger Raptor does get approved, we still wont see it for a number of years since the Ranger won't be offered in the States until production of the C-Max and Focus ends at the Michigan Assembly Plant in 2018. South Africa and other markets love these, so due to that it's probably helping to make the case over what can be accomplished in America. Still have my 2004 Ranger XLT. Love it to death. ADD has been doing T6 Ranger products for years! The builds a dealer in New Zeland is doing is what caught their attention for a project like this. Here are some of the ones they liked best. Looks pretty good. Hope they will update the headlights though. 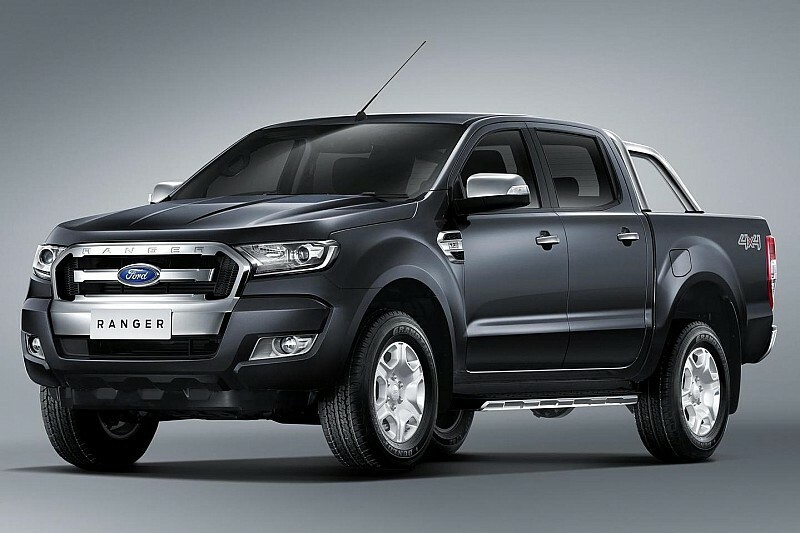 That current Ranger T6 model isnt up to american crash and safety standards... So when and if they do release it here they will have totally redesigned it! "That's a fascinating idea." = not even on the table yet. Would be 4-5 years off. Now that is exciting since it presents an opportunity to bring out new things, might be time to start a wishlist.